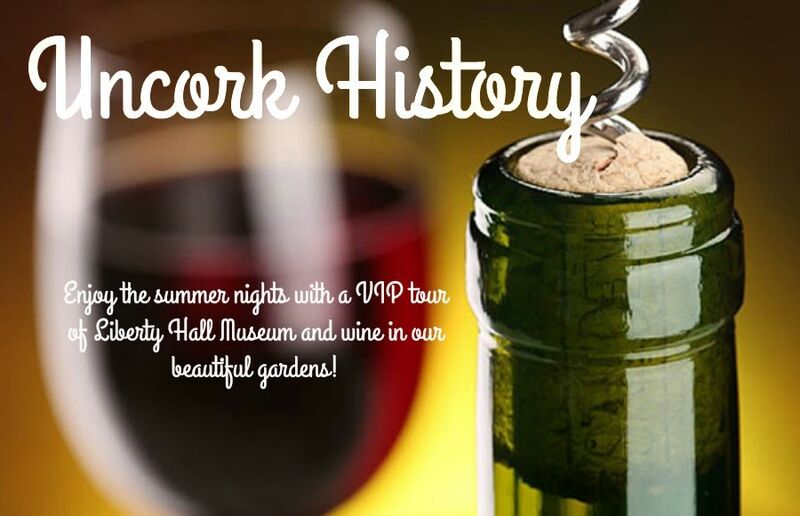 To kick off our summer series in the garden, join us for Uncork History: History in a Bottle! Get a “behind the scenes” tours of the museum’s new permanent exhibit. Afterwards, relax in our historic gardens with wine and finger foods. It’s perfect for a summer date night or a night with friends! Must be 21 years or older to attend.